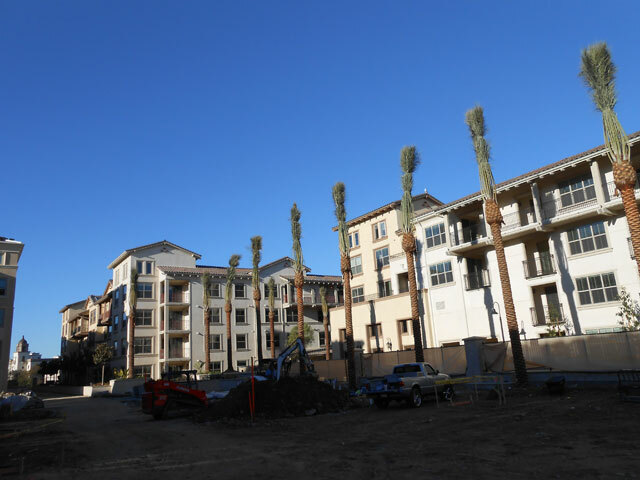 Would you like to see the results of some of our past projects? 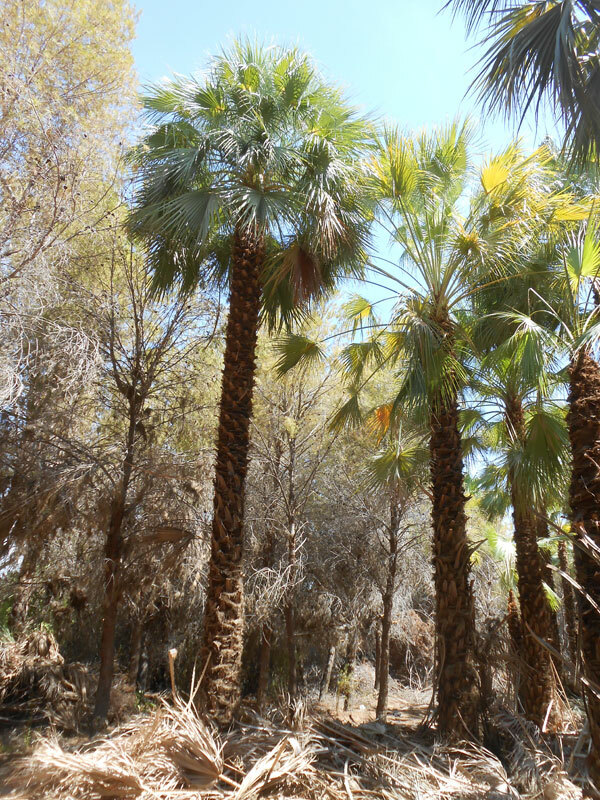 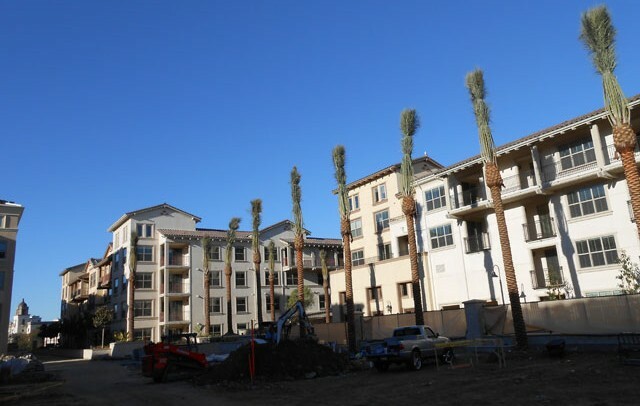 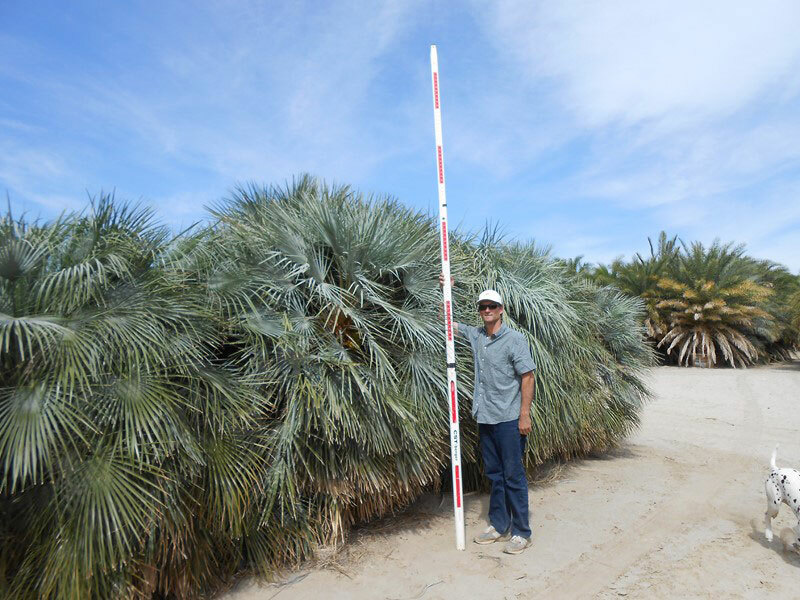 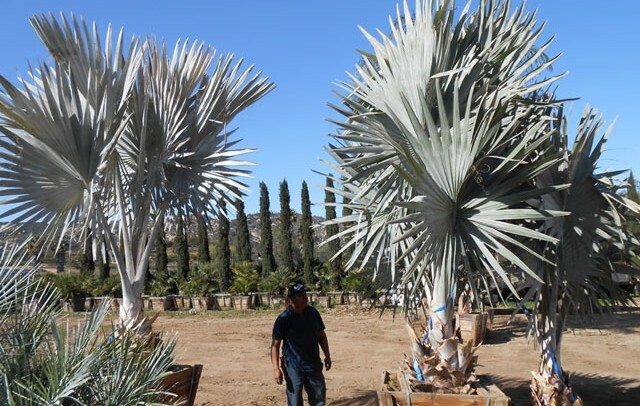 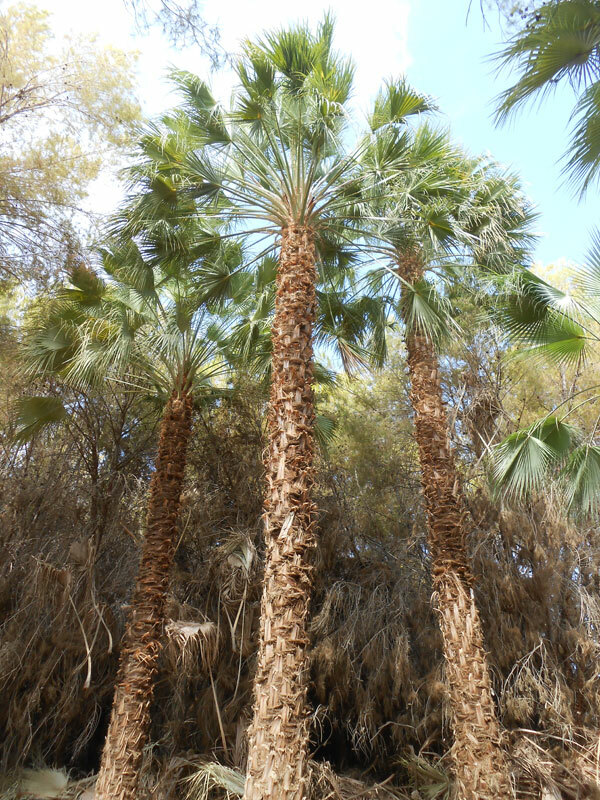 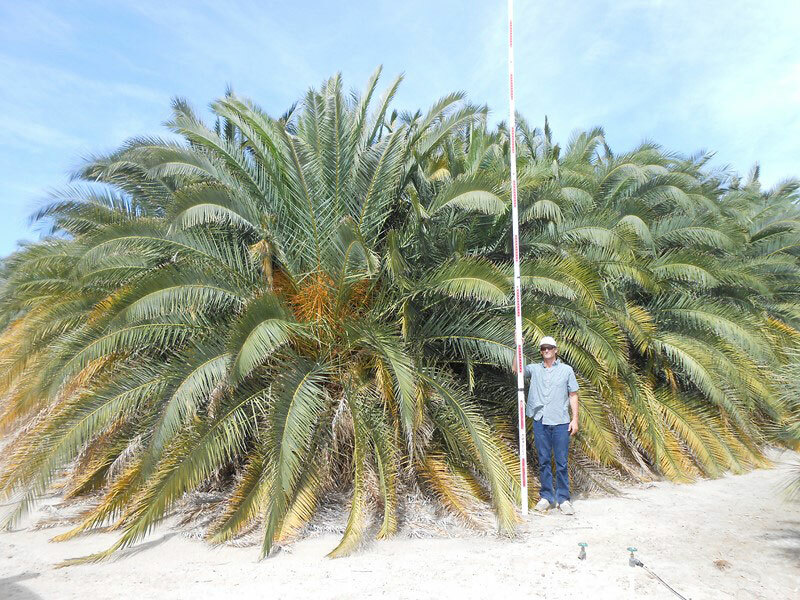 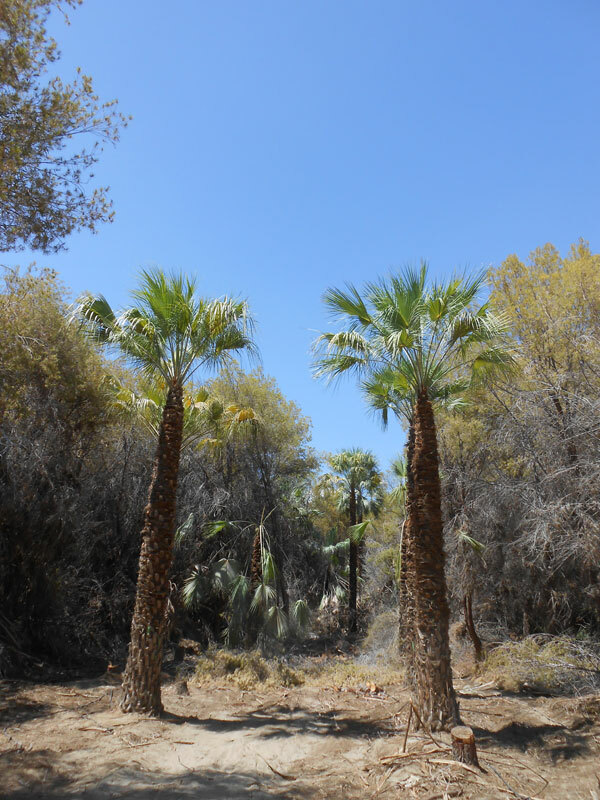 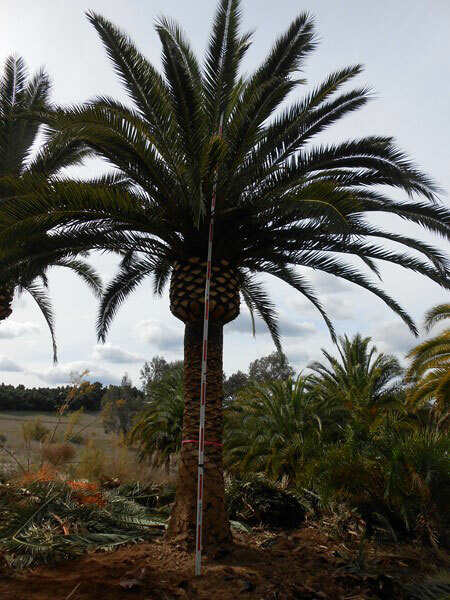 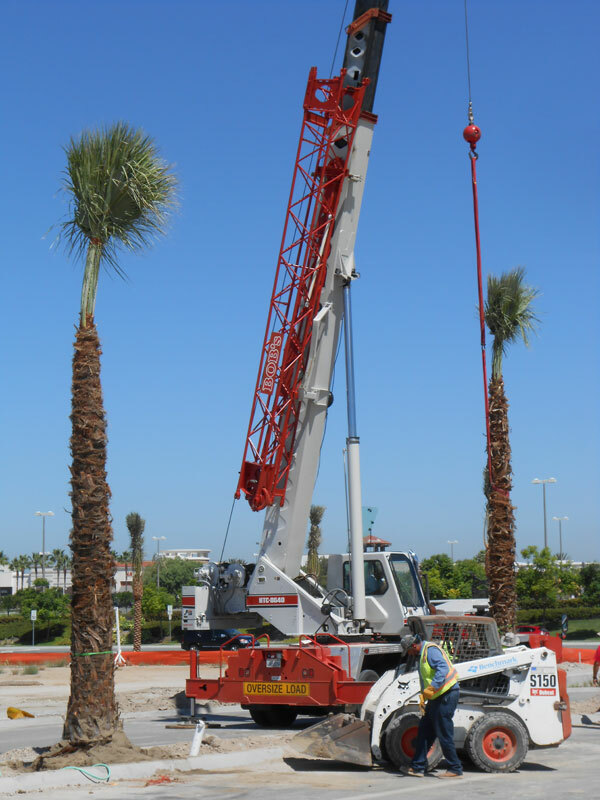 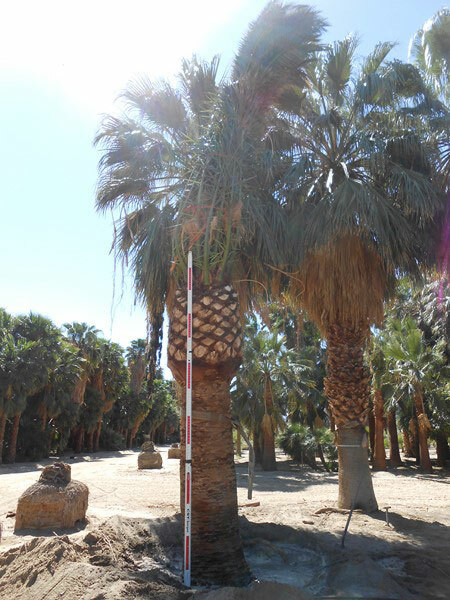 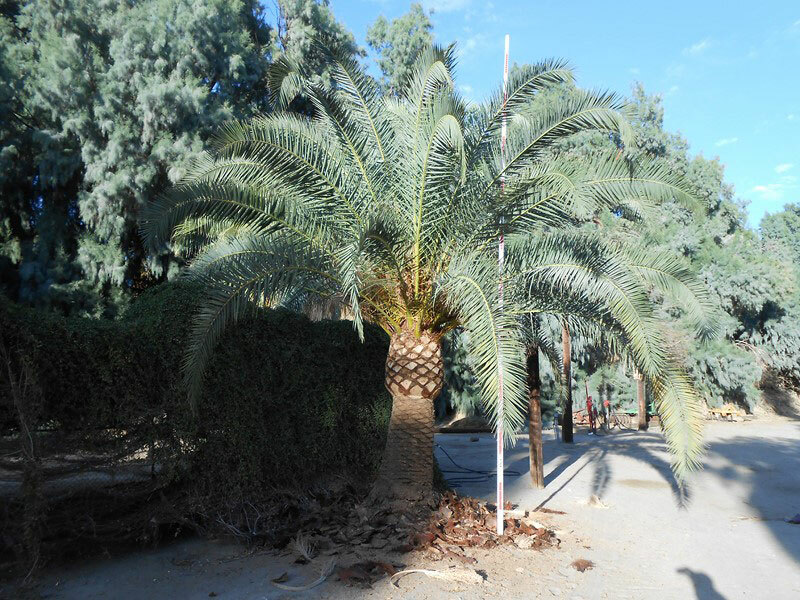 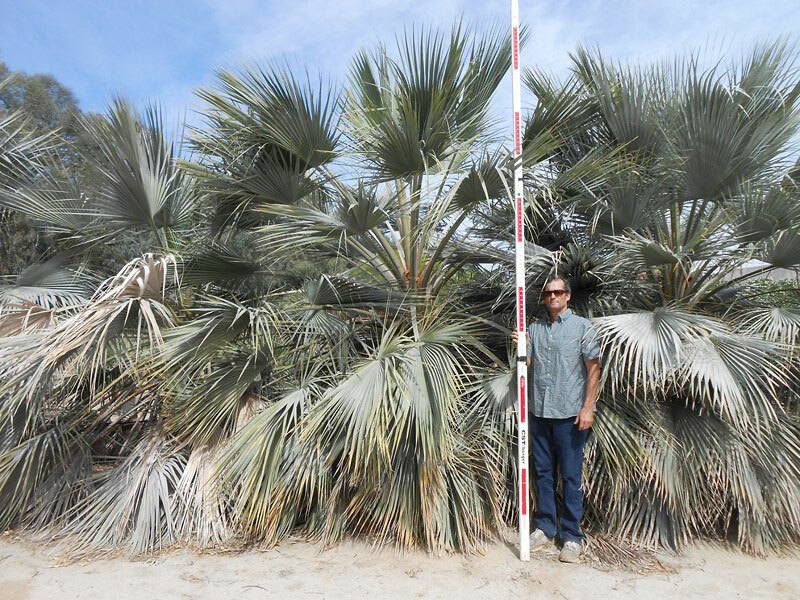 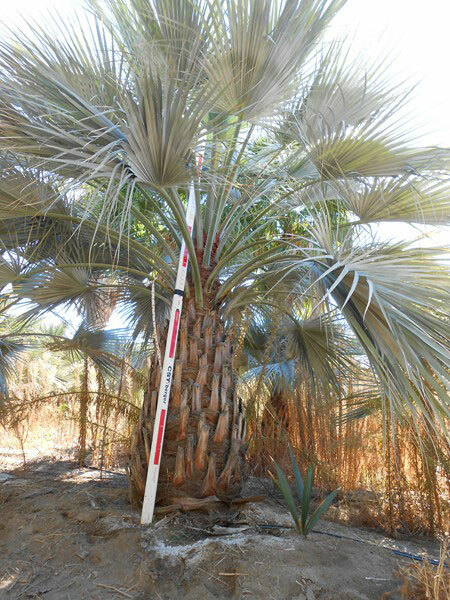 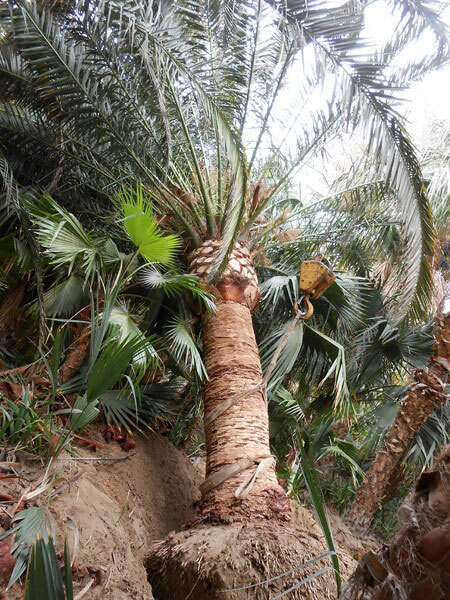 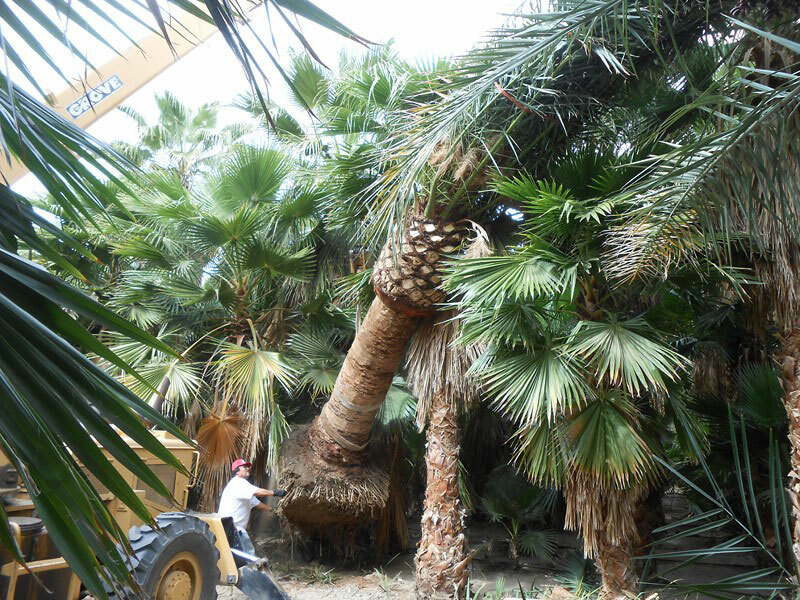 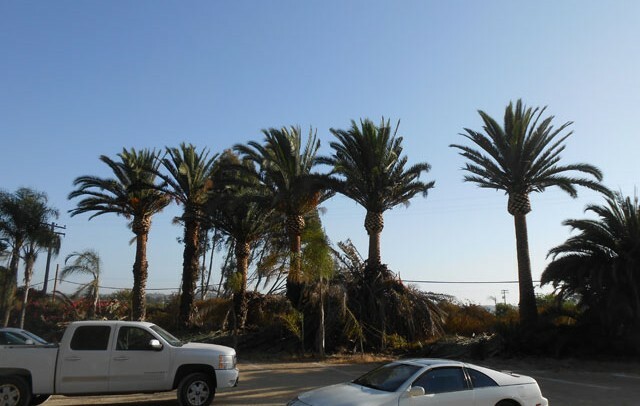 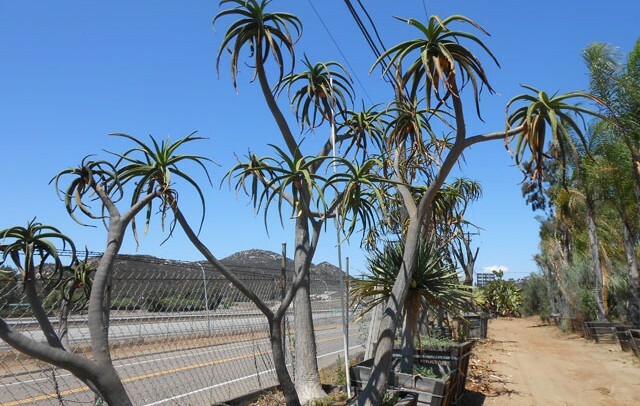 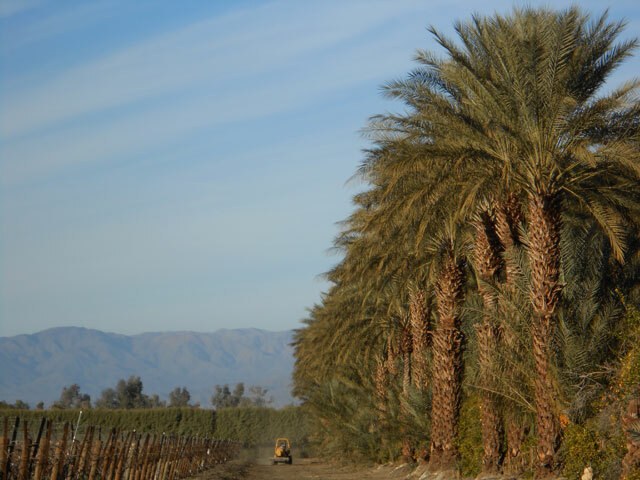 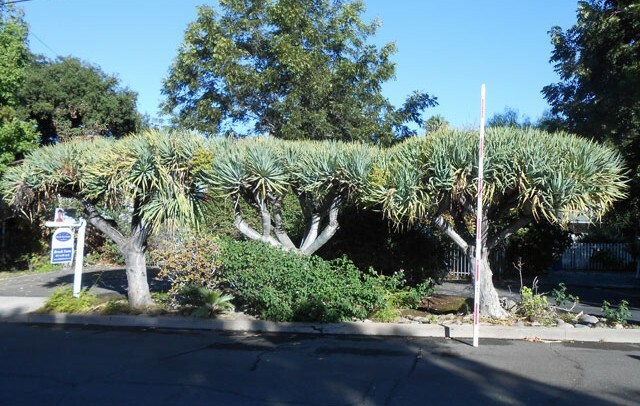 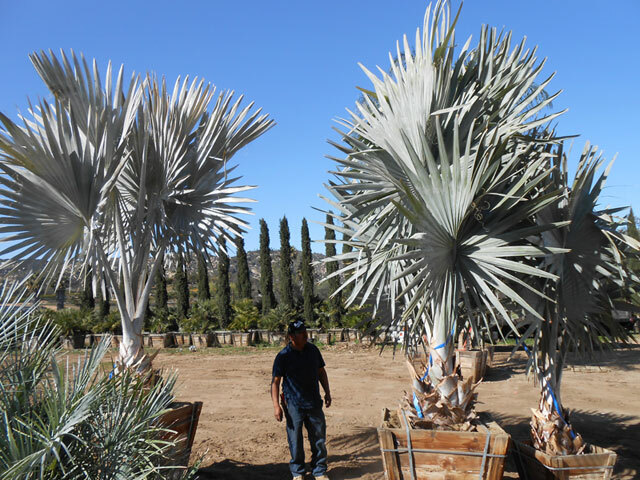 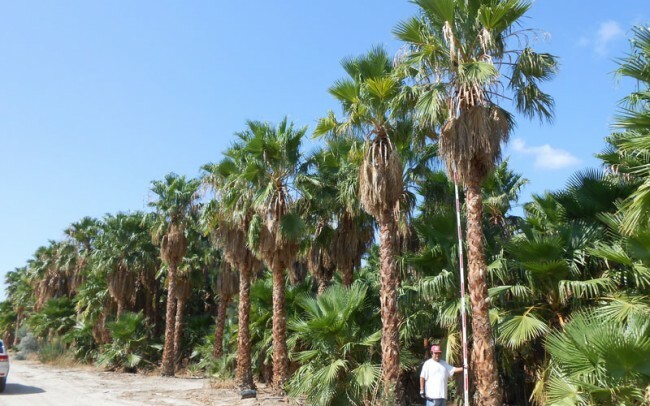 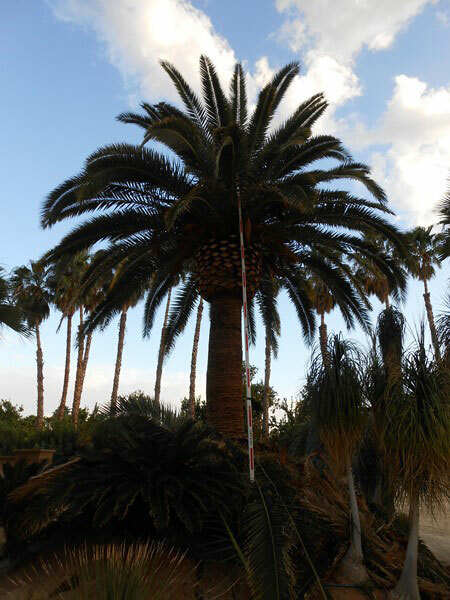 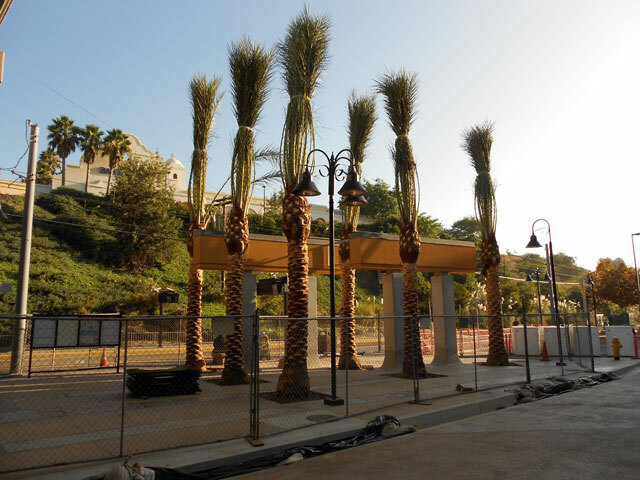 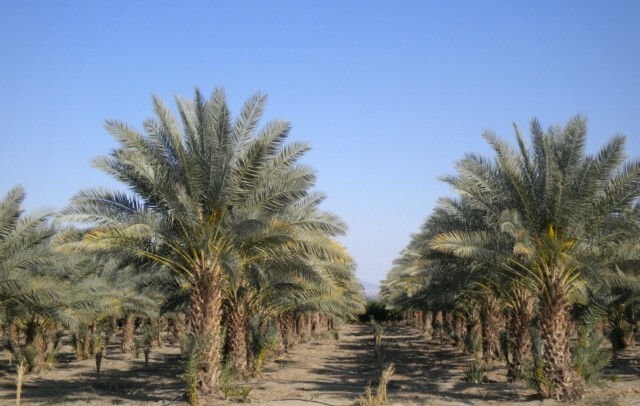 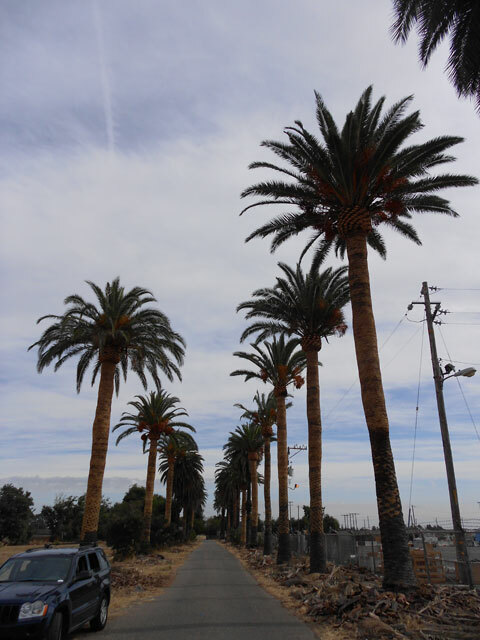 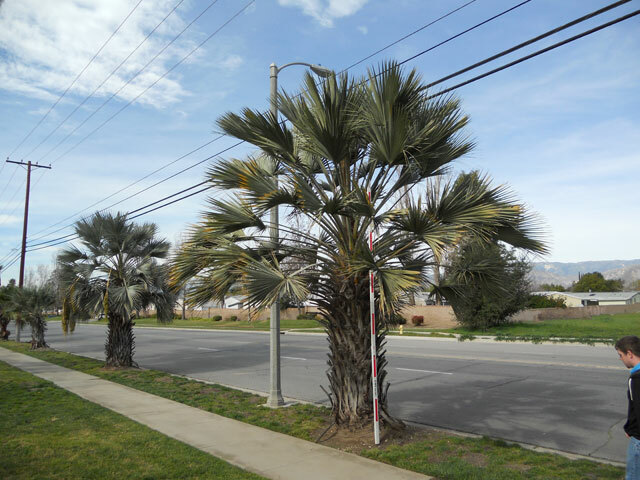 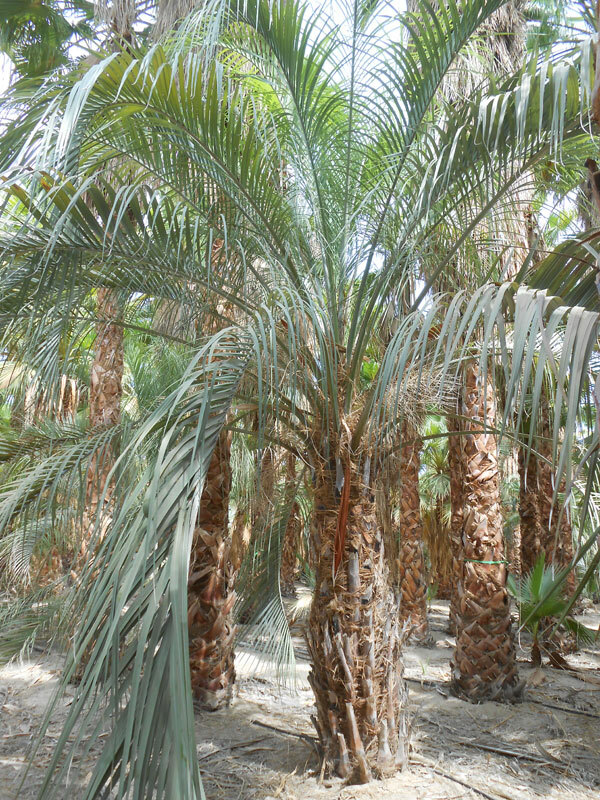 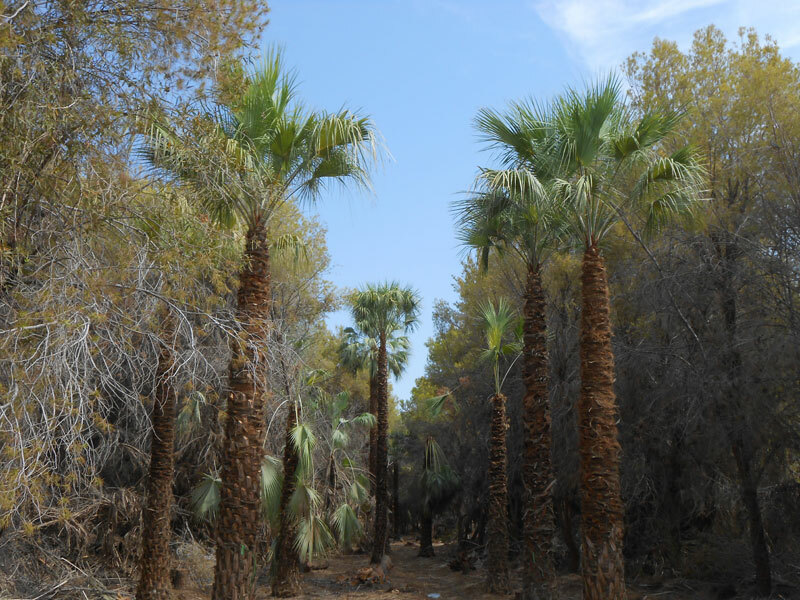 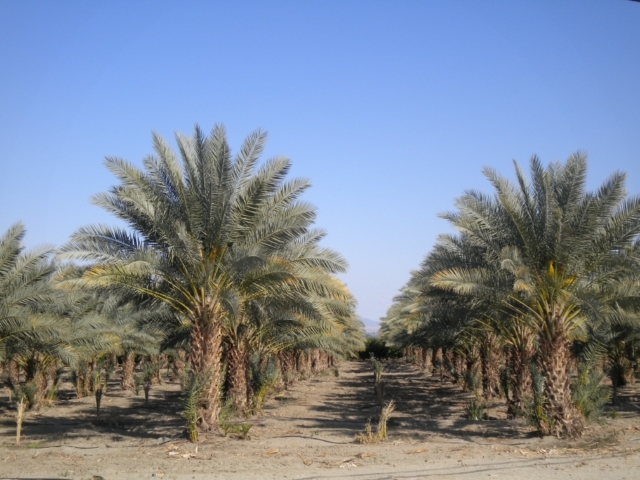 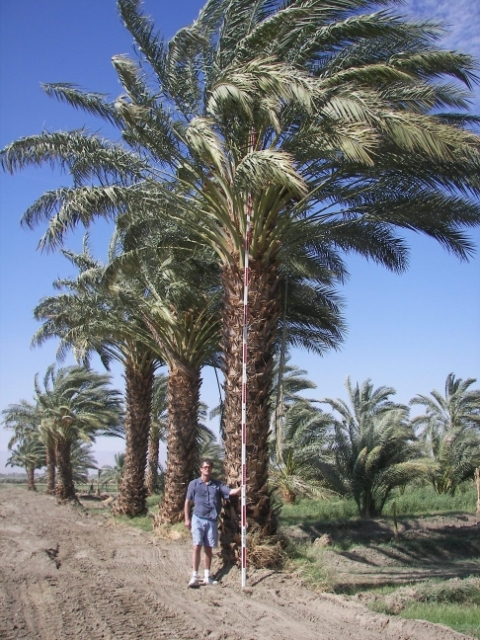 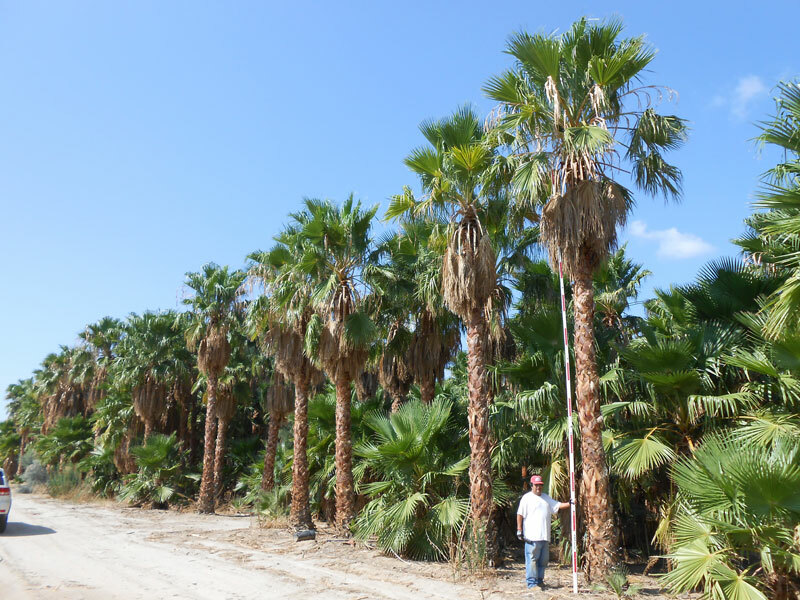 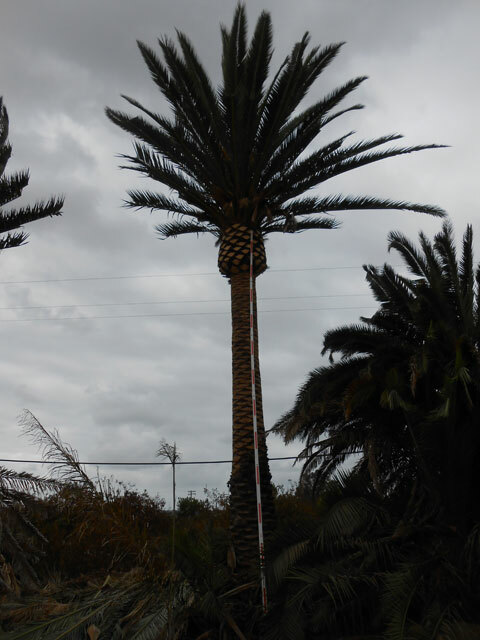 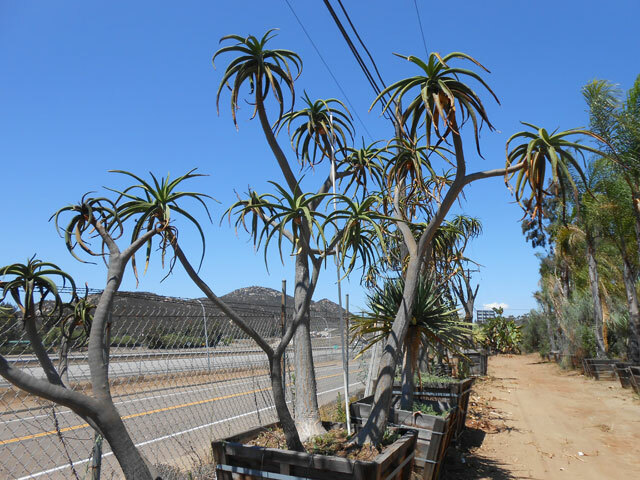 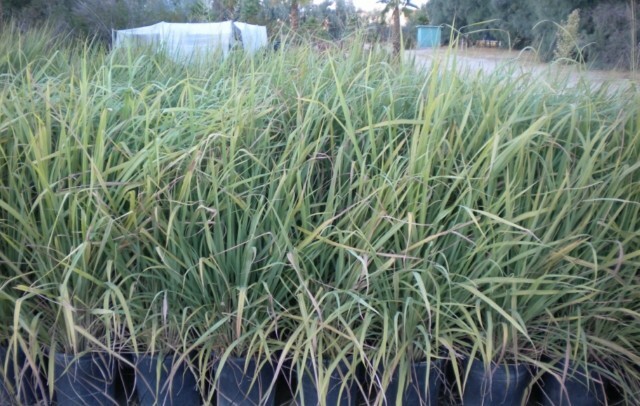 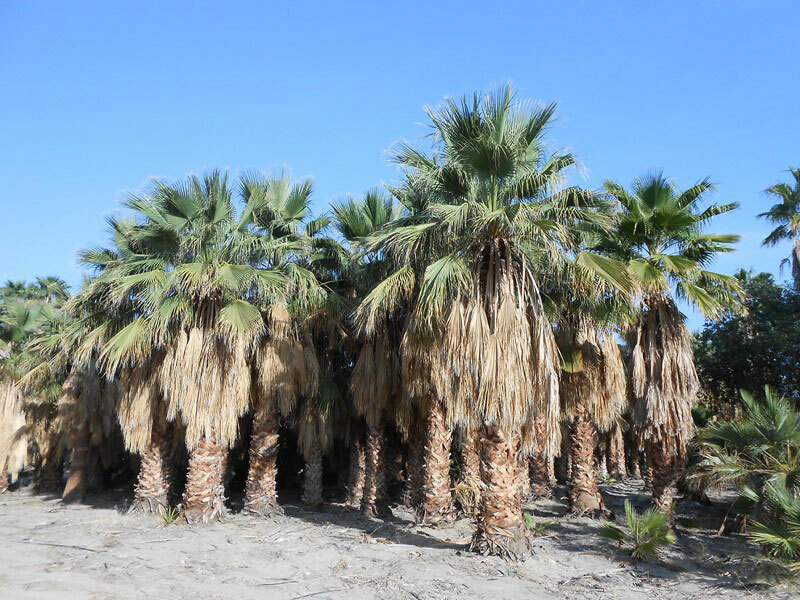 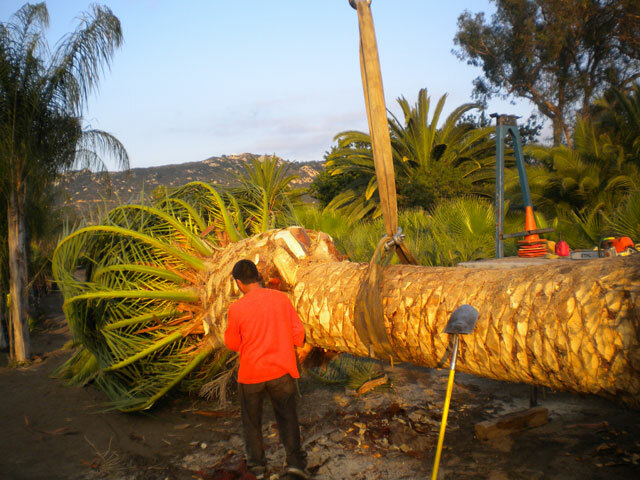 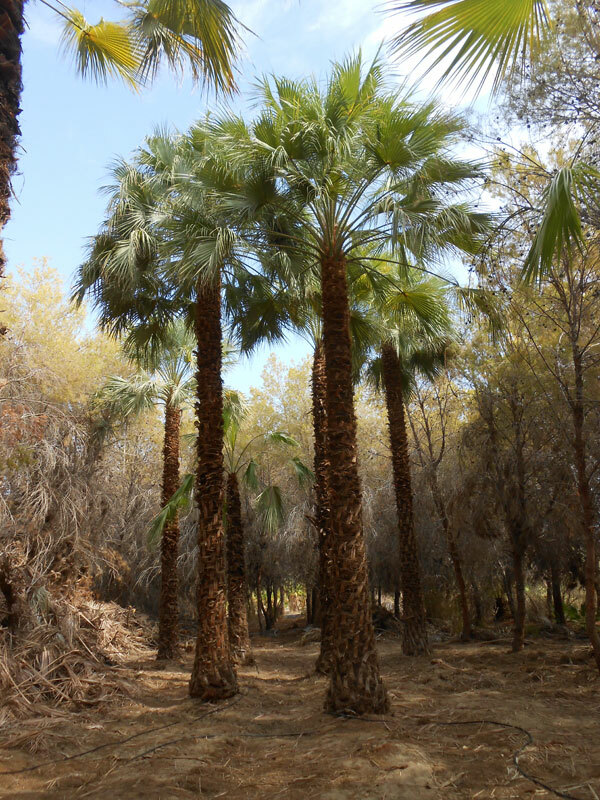 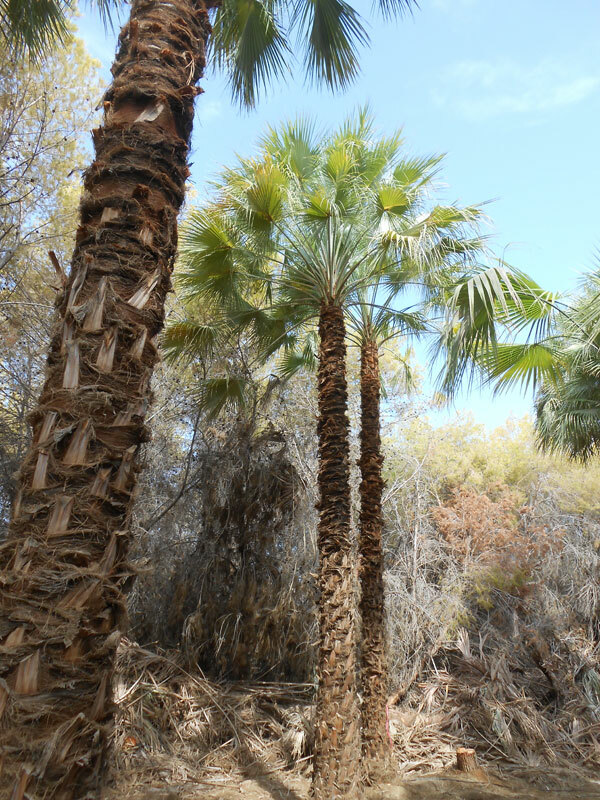 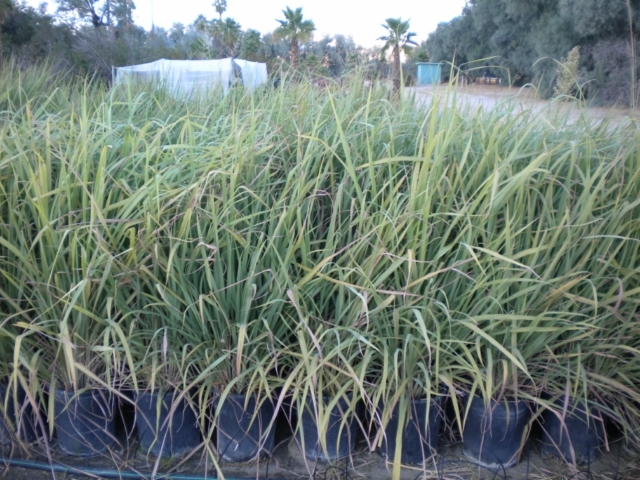 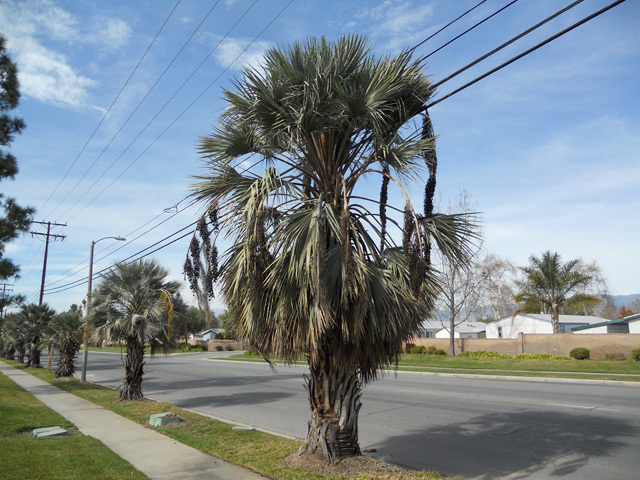 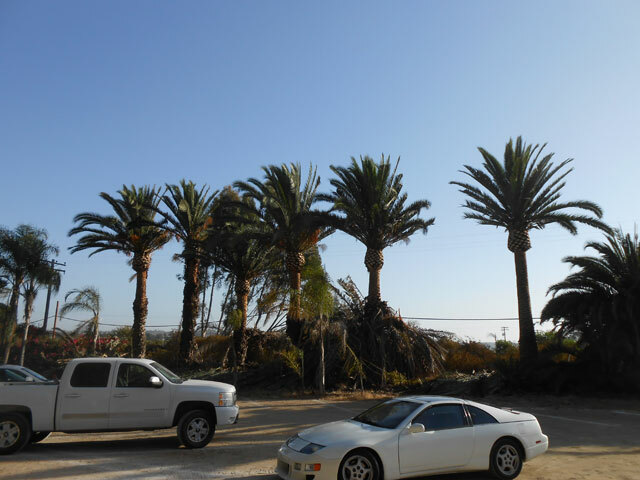 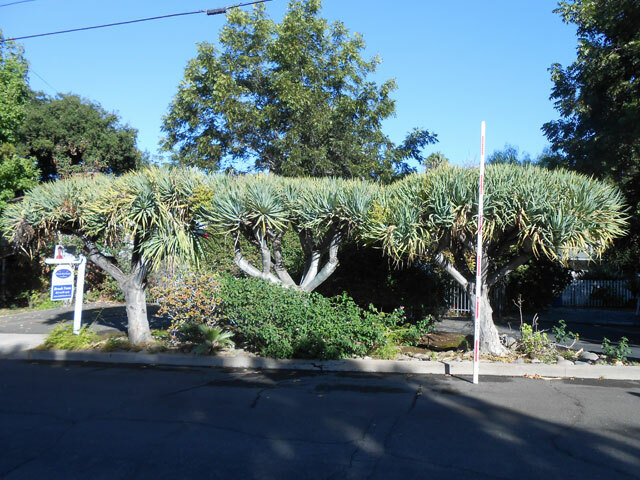 Below you will find project photos that highlight some of the unique palm trees, desert trees, and exotic grasses that we work with. 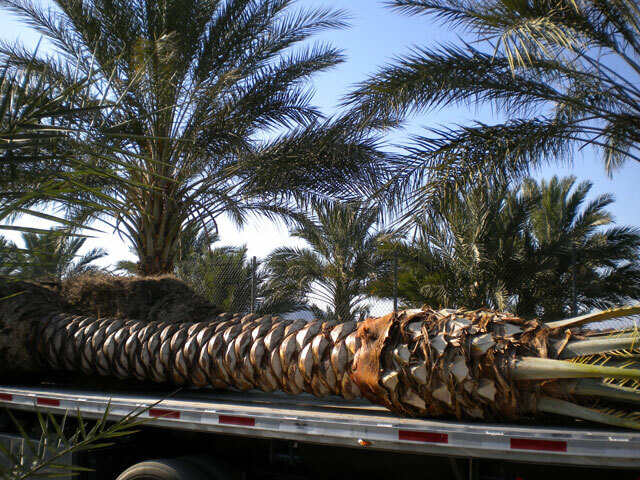 From the towering Dactylifera to the beautiful blue tinted Bismarkia, we’re sure you will agree at that these trees can give any home, office building, or city an inviting and tropical feel.